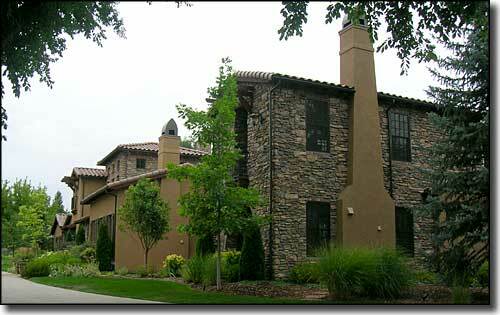 Cherry Hills Village is located on the south side of the Denver Metroplex. 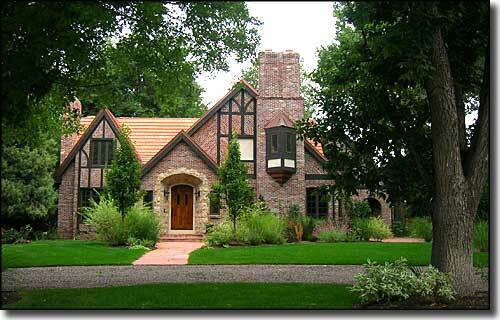 The city is rated as one of the most affluent cities in Colorado. The Cherry Hills Country Club hosted the 2005 Women's Open Golf Championship. Cherry Hills Village was incorporated specifically to give the residents some authority in regards to local development and in regards to concerns at the time (1945) about Denver locating a new regional airport close to town. The residents wanted to enact an ordinance governing the lowest altitude that aircraft could fly over the town. Ironically, Denver opted to locate the airport elsewhere (that was Stapleton Field) and Cherry Hills Village never did enact an aircraft flight zone ordinance. In the beginning, the city staff was all volunteers, and many worked out of their homes. They developed their first zoning map in 1945 but didn't adopt a land use Master Plan until 1950. Much of their effort was to keep the rural character of the area so they allowed for only limited commercial uses, mainly in the vicinity of the intersection of Quincy Avenue and University Boulevard. 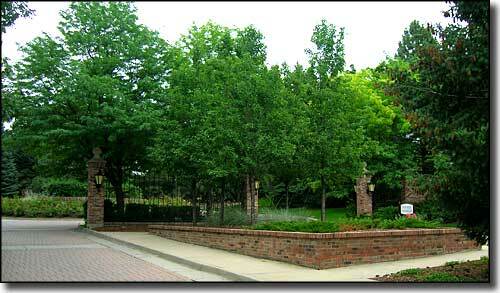 Cherry Hills Village didn't even purchase land for a Village Center until 1961 when they bought 4 acres for $20,000. 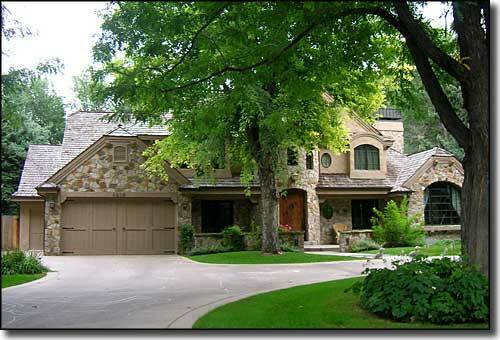 Even today, Cherry Hills Village is predominantly residential with a low population density. In driving through Cherry Hills Village you may find there's an extreme lack of public parking. Former Secretary's of State Condoleeza Rice and Madeline Albright are alumni of private schools in Cherry Hills Village.